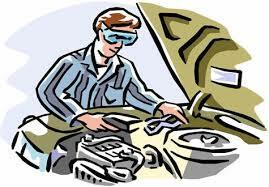 Need Car Repair in the Portland Area? ​Need a Ketubah in Hebrew? Order 'UNDER THE FIG TREE', Patrick Lumbroso's daily devotional.